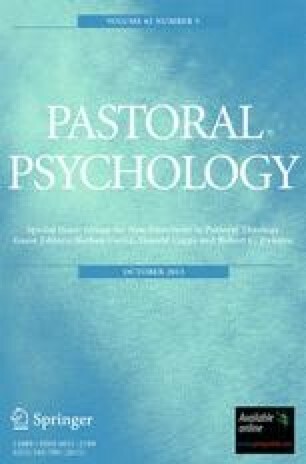 This paper contributes to current discussions regarding the development of Biblically-informed methods of pastoral counseling. It identifies three Biblical models of pastoral counseling and shows that each has its own particular understanding of the process of personal change and each invites a different understanding of the counseling task. The paper further contends that two of these models (called thepsalmic andproverbic) are favored by the pastoral counseling approaches that have dominated the field for some years. It argues, therefore, for greater attention to the third model (theparabolic).